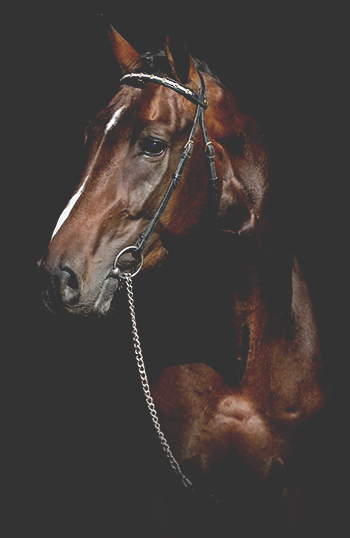 We provide the best partition options for you and your horses. 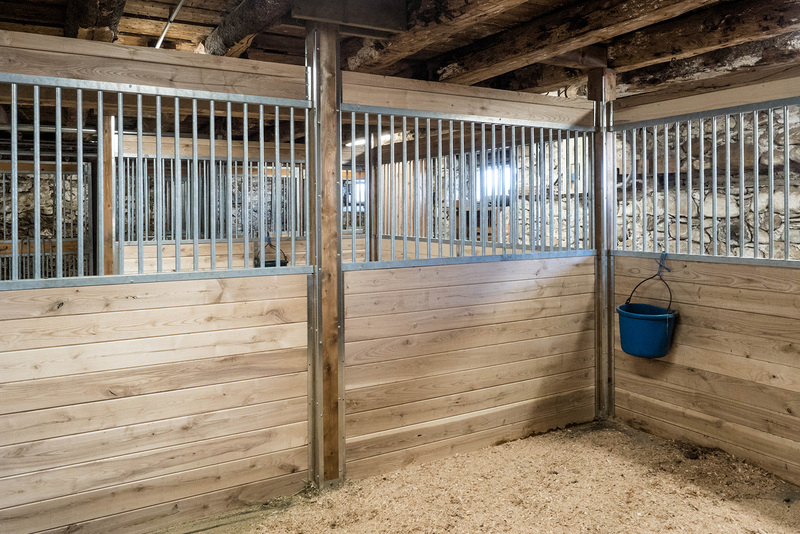 Choosing partitions often depends on a few factors, such as the desired level of socialization between stalls, ventilation requirements, whether you require the option to change the size of your stalls as needed, and of course, personal preferences. Grilled partitions are a great way to provide stalled horses with socialization and entertainment. They are an easy way to increase ventilation, thereby reducing the risk of respiratory issues in stalled horses. 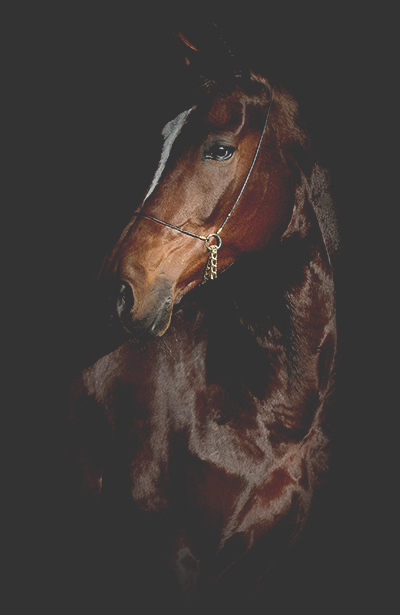 Privacy partitions provide all the benefits of grilled partitions, but also give horses the option of socialization or privacy, which can be especially important during dinnertime. Solid partitions are often used in aisleways, in stalls housing stallions, and in quarantine barns. They are best used in well ventilated facilities. You can also opt for a solid partition to directly eliminate defensive behaviour between stalled horses. Feel free to contact us by phone or email to speak with one of our experienced sales reps about your partition options. 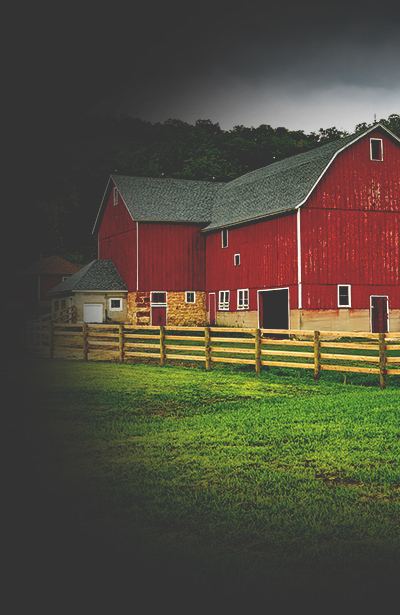 They will ask you questions about your horses and barn, then direct you to the best options for your operation. Stall fronts in the Post-Supported Collection are only compatible with regular partitions (as opposed to designer partitions); meanwhile stall fronts from our Free-Standing, Swing, and Slide Collections are compatible with any of our partitions.